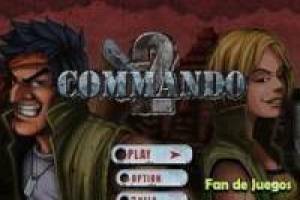 Commando 2 brings the Second World War to the screen in one of our many online games Friv. You must infiltrate the enemy base, killing enemies with guns and weapons that you can find on our fields of virtual battles. To switch weapon in the mission you must use the E key, and select it more convenient to every situation. 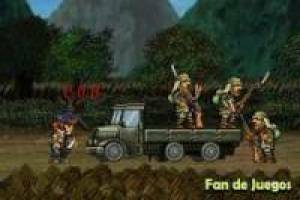 Collect your enemies ammunition and other objects that will pull as well accumulate more points for your score. Kill them all and get to the end to face a major challenge that will take you to the next level if you get over it. 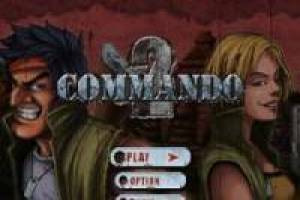 Do not wait any longer to enjoy Commando 2 on our website and enter. 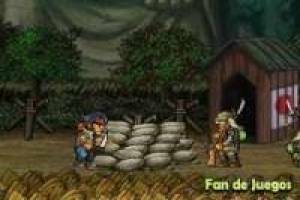 Enjoy the game Commando 2, it's free, it's one of our Friv games we've selected.